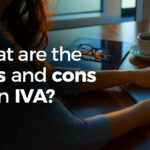 Before getting into an IVA it’s important to understand what it is, how it works and if an IVA is good or bad for you and your lifestyle. 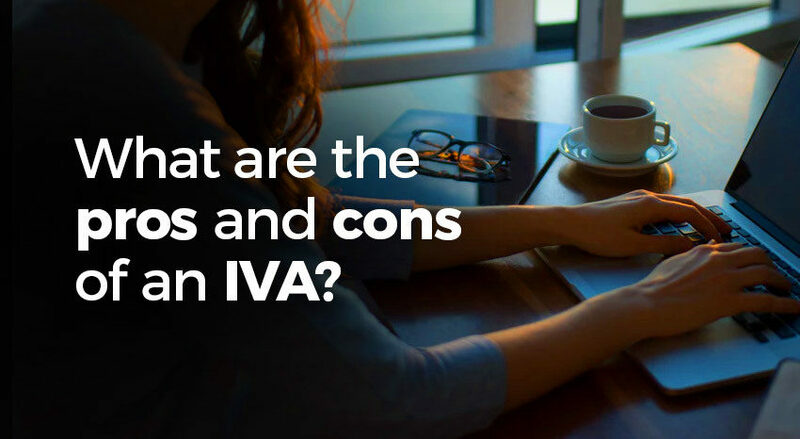 Whether it is the right step for you all depends on your financial circumstances, however, we’ve listed the pros and cons of an IVA in the UK to provide you with more information that could help you make that all important decision. 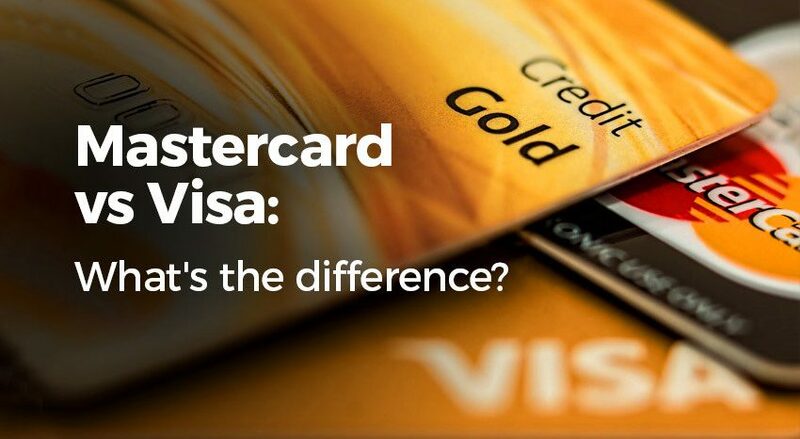 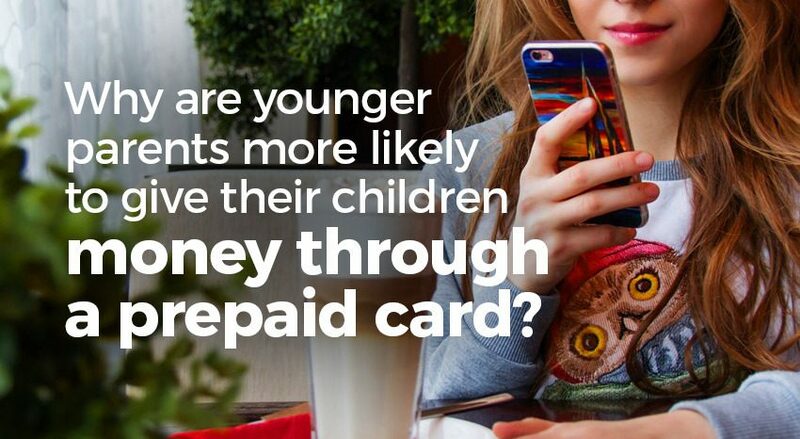 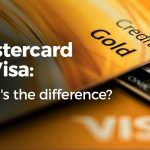 Why are younger parents more likely to give their children money through a prepaid card? 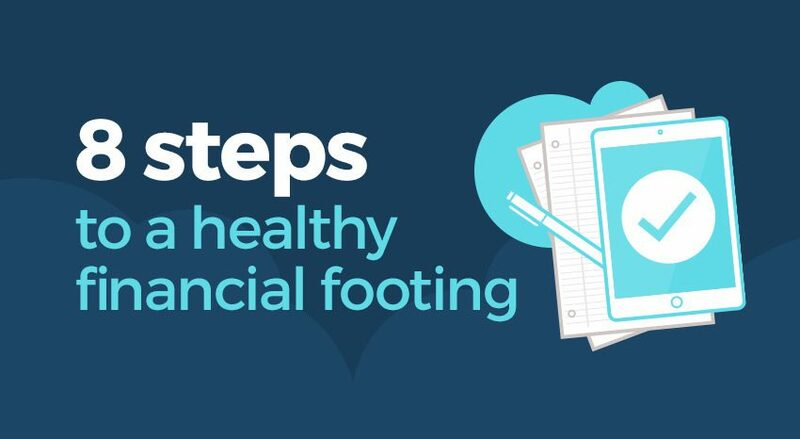 Pocket money can be a controversial topic amongst families, as there are often contrasting views on how much money should be given to kids, how often it should be given and the best way to give it to them. 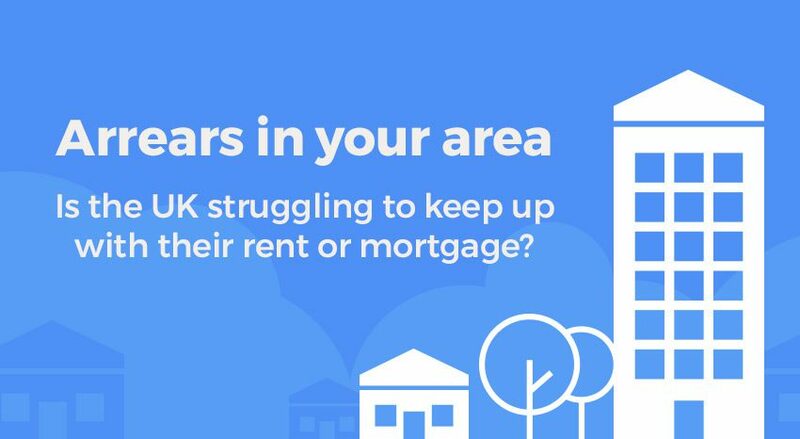 Is the UK struggling to keep up with rent and mortgage payments? 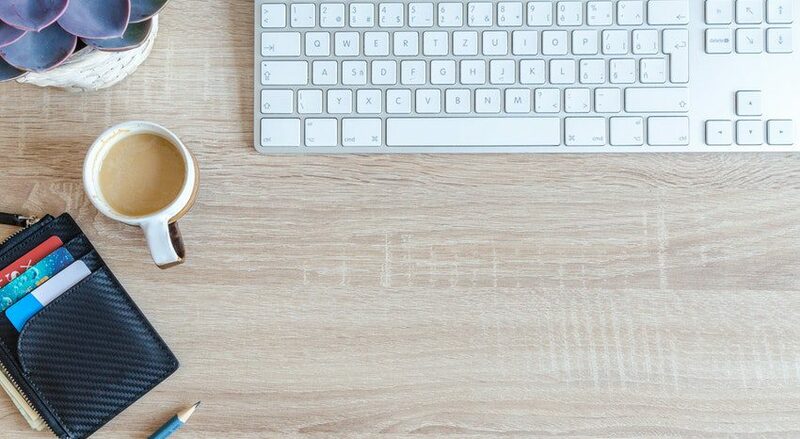 Whether you live in a rental property or have taken the plunge and purchased your own home, like the vast majority of UK adults, you will typically have to fork out a rather hefty payment every month to cover the cost of your rent or mortgage. 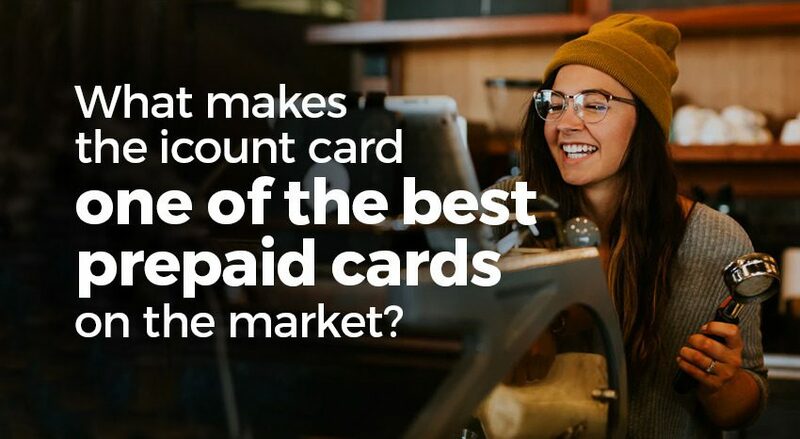 Unlike the more luxury monthly payments, such as TV subscriptions and gym memberships, keeping up with your rent or mortgage payments means having a roof over your head and a place to call your home. 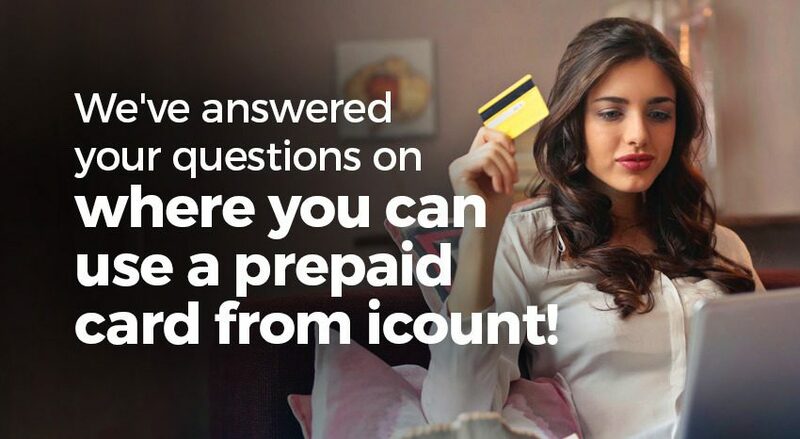 Can I open a bank account for my IVA with icount? 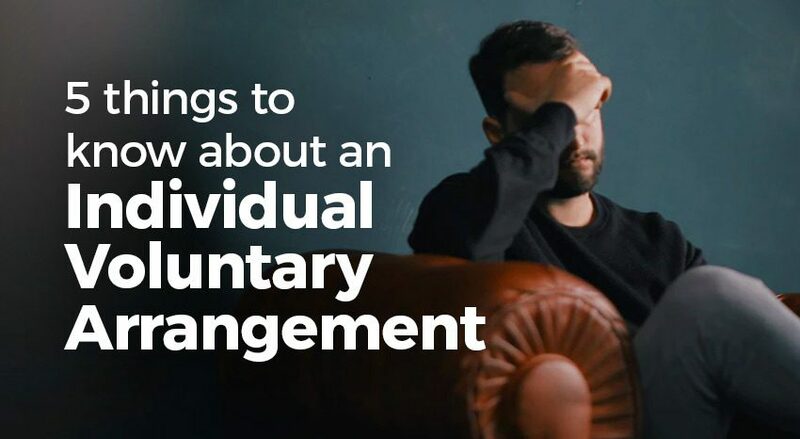 If you’re in an IVA – an Individual Voluntary Arrangement – you’ll be working hard to pay back what you can afford towards your unsecured personal debts. 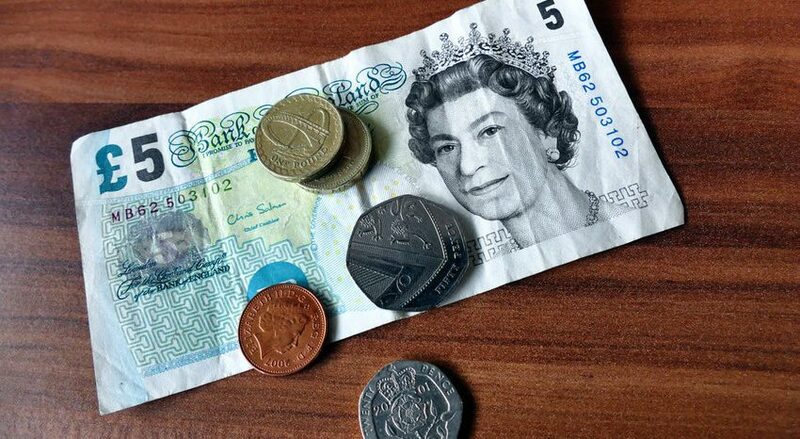 An IVA is an alternative to bankruptcy, which runs for an agreed amount of time, usually 5 years.